We had a blast, we did two rooms the first one was a holiday special room the holiday hijinks and I highly recommend to families very cute and fun. The second room was 80’s theme, a little bit more challenging but so exciting fun and involved we loved it. Great decor on both rooms and the owners are very kind and knowledgeable in the escape room industry. Highly recommend these guys, we can’t wait to check out their Euless location. Welcome back to the 1980s, where you and your friends will delve through the pop culture of the decade in order to stop Buff who has gone back to alter the 1980s, and all that comes after it, into his perfect world. 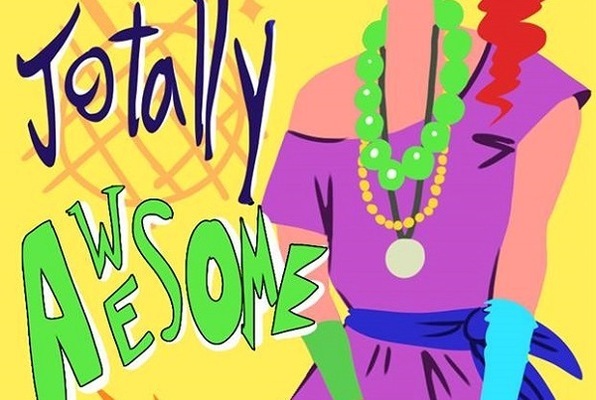 Reviews of escape game "Totally Awesome 80's Escape"